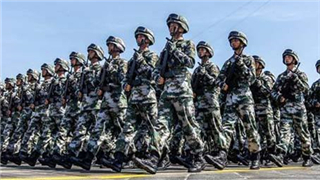 Chinese authorities have terminated 100,000 of the 106,000 profit-making contract programs conducted by the military by June 30 as they aim to end all contract work by the end of 2018. 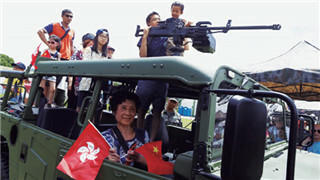 The Hong Kong Garrison of the Chinese People's Liberation Army (PLA) opened its Shek Kong and San Wai Barracks to the Hong Kong residents on June 30. 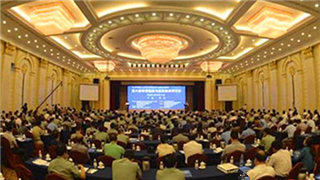 The 9th military logistics and emergency logistics seminar kicked off in Shenzhen on Tuesday. 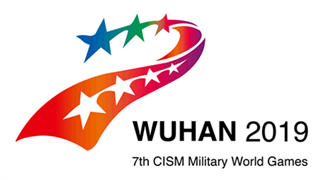 The Organizing Committee of the 7th CISM Military World Games held a plenary meeting from June 25 to 26 in Wuhan, capital city of central China's Hubei Province. 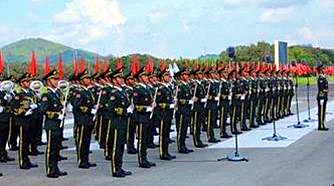 The PLA Hong Kong Garrison will open its Shek Kong, San Wai, and Ngong Shuen Chau barracks to the Hong Kong public from June 30 to July 2, 2018. 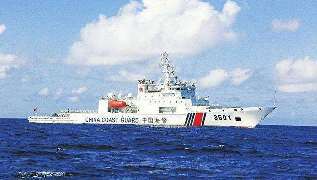 National lawmakers on Friday passed a resolution specifying the authority and responsibilities of the newly reshuffled China Coast Guard. 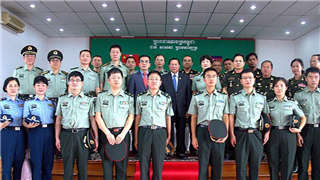 A medical expert team of the Chinese PLA offered free clinical treatment to Cambodian military personnel and citizens as well as overseas Chinese in Cambodia from June 16 to June 20, 2018. 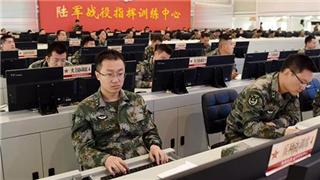 The Chinese people's Liberation Army (PLA) Army conducted first operations command capability assessment for its thirteen Group Army commanders on June 19, 2018. The assessment was open, fair and transparent. 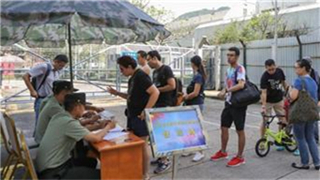 The Hong Kong Garrison of the PLA will open its Shek Kong, San Wai, and Ngong Shuen Chau barracks to the Hong Kong public from June 30 to July 2, 2018. 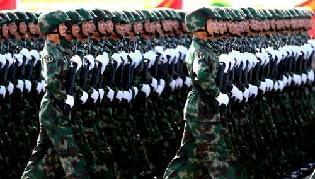 The military will put an end to all commercial activities before the end of this year, according to a guideline released on June 11. 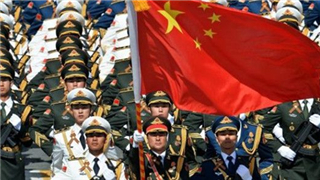 China's 26 military colleges and academies are planning to enroll 30,500 students this year, according to military authorities. 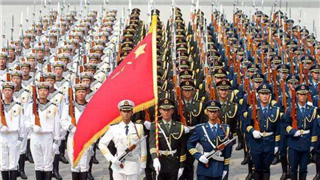 The China Arms Control and Disarmament Association (CACDA) held a re-election meeting in Beijing on the morning of Thursday. 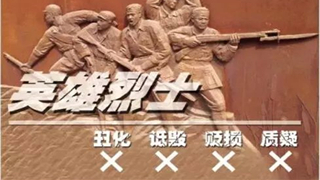 The People's Liberation Army Navy has issued its latest recruitment advert to attract more talent into the armed forces as part of efforts to achieve the country's goal of building a world-class navy. 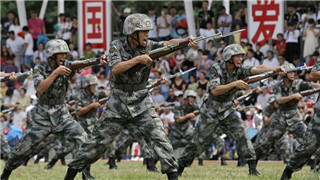 Chinese authorities have stressed that profit-making contract work conducted by the military is being phased out. 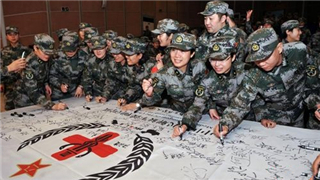 A hydrogen engineering and technology research and development center was launched by CASC in Beijing on Wednesday, marking a boost of the military-civilian development of hydrogen technology. 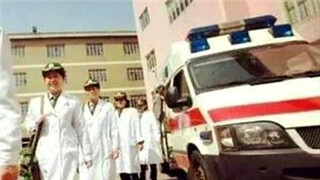 A team of Chinese health experts will depart for the Democratic Republic of Congo this week to help fight an Ebola outbreak in the west central African nation. 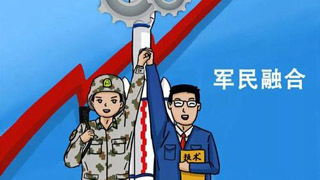 A large number of government organizations have established their accounts on Douyin, a popular short video mobile application, to promote their images among the grass-roots. 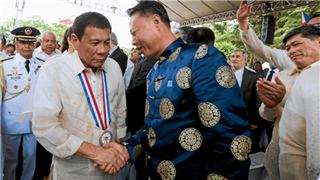 Lieutenant General He Lei, vice-president of the Academy of Military Science of the Chinese People’s Liberation Army, will lead the Chinese delegation for the upcoming 2018 Shangri-La Dialogue in Singapore, the Defense Ministry said on Wednesday. 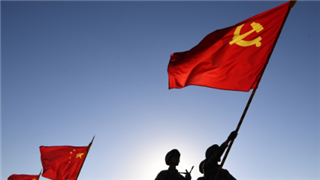 A man in Yinchuan, capital city of the Ningxia Hui Autonomous Region, who posted insulting comments on martyrs on the Internet, has been held in administrative detention by the police, said the Public Security Bureau of Yinchuan. 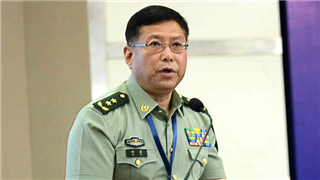 The Information Office of the PLA Hong Kong Garrison released news on the appointment of the new political commissar of the Garrison on Tuesday. 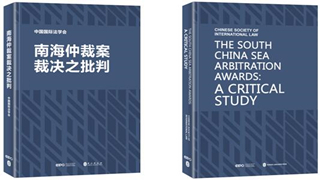 A study on the South China Sea arbitration awards, compiled by the Chinese Society of International Law (CSIL), was published by the Foreign Languages Press Monday. 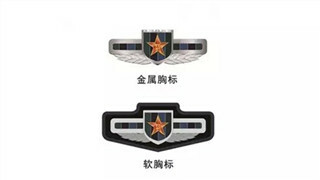 Troops stationed in the Chinese PLA Support Base in Djibouti will wear new breast tags for troops stationed overseas and specialized armbands for the base in Djibouti from June, 1, 2018. 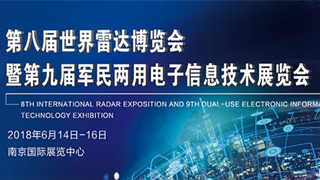 The 8th International Radar Exposition and the 9th Military and Civilian Dual-use Electronic Information Technology Exhibition will run from 14th to 16th of June in Nanjing, capital city of east China's Jiangsu Province, said the China Radar Industry Association on Wednesday. 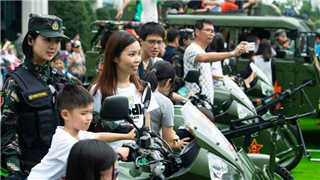 The Macao Garrison of the Chinese PLA held the 15th open day at its Taipa Barracks on April 29, which attracted over 3,000 people from all walks of life in Macao. 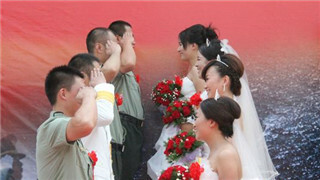 In the current context, civil-military integration will be promising. 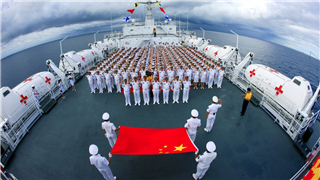 It will push public companies to achieve rapid development and bring the national defense to a new level. 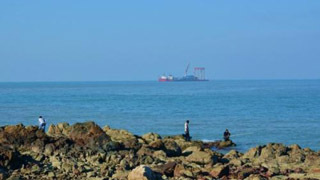 A Chinese provincial maritime authority on Friday announced another military mission in the Bohai and Yellow seas, after military missions in the same area end on Saturday. 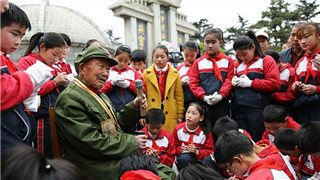 A revision to a draft law on national heroes and martyrs aims to prevent public behavior deemed to glorify Japan's invasion of China in the 1930s, lawmakers said on Wednesday. 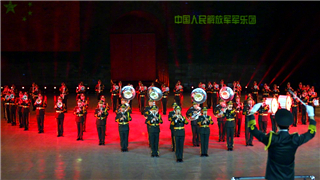 The 5th "Fanfare for Peace" Military Tattoo of the Shanghai Cooperation Organization kicked off in Beijing on Tuesday evening. 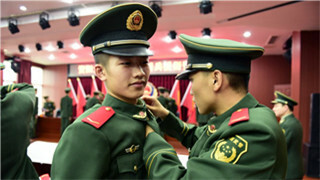 The army will step up efforts to root out impostors who masquerade in military dress to receive special treatment and privileges, to ensure that the Chinese military’s reputation is not tarnished by charlatans. 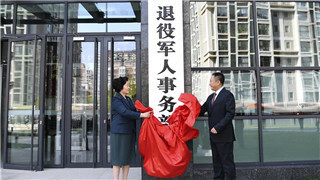 The Ministry of Veteran Affairs formally started operation Monday, as a new establishment in the wide-ranging Party and state institutional reform. 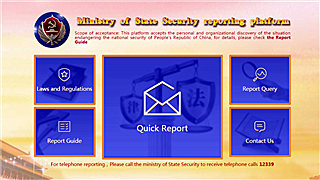 Chinese Ministry of State Security launched an online whistle-blowing platform on April 15, 2018. 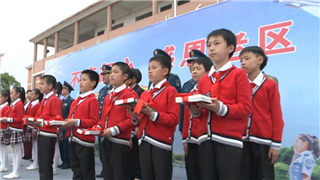 The Chinese air force has donated 15 million yuan (2.39 million U.S. dollars) to the China Children and Teenagers' Fund. 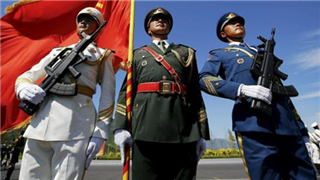 The 2018 academic annual conference on Chinese military law and a symposium on the development of rule of law in the Chinese military over 40 years of reform and opening up was held Thursday at the Xi'an Campus of the School of Political Science of the PLA National Defense University. 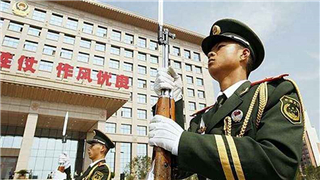 The Beijing Municipal National Security Bureau said that through education and training, people’s national security awareness and ability to prevent and stop espionage activities have been continuously improving in recent years. 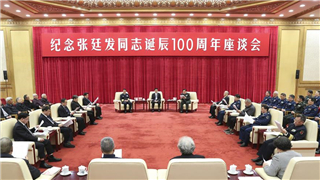 A symposium was held Tuesday in Beijing to commemorate the 100th anniversary of the birth of Zhang Tingfa, former commander of Chinese PLA Air Force. 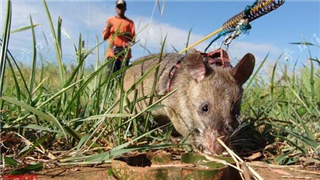 April 4 is the International Day for Landmine Awareness and Assistance in Mine Action sponsored by the United Nations, a Chinese reporter visited Morogoro, Tanzania for this year’s event. 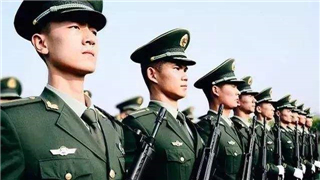 Four people from East China's Fujian Province were reportedly banned from going abroad or getting a job at State-owned companies and government agencies for three years for refusing to serve in the army.